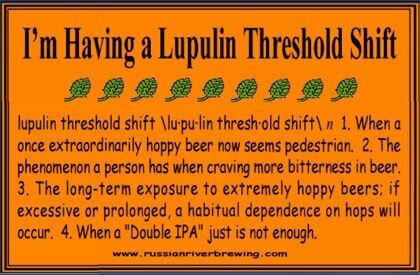 ← Homebrew Wednesday 47: Bring On The Lupulin! EPISODE SUMMARY: A tasting of my Hop Cholent Double IPA and footage of my recent keezer upgrade/s. Now that Hop Cholent Double IPA is kegged and on tap it’s time for a tasting and some reflections on what I learned from the experiences of brewing a double IPA with 13.3oz ounces of high alpha percentage hops. In the above video I share my thoughts on my first full glass, discuss some of the challenges that I had with carbonating the beer, and show you my current keezer set up which allows me to serve two beers while carbonating a third. The following are some key lessons that I learned from brewing this lupulicious ‘stew’ of a beer. Choosing the right yeast strain: Originally I was going to use Wyeast 1056 to achieve a clean dry IPA finish and bright citrus hop character, but after talking to John LaPolla, owner of Bitter & Esters homebrew shop I chose to use Wyeast 1272 American Ale II and am quite impressed with how well it attenuated and brought out the flavors and aromas of the six hop varieties that I used. Using Gypsum and Calcium Chloride: At 130 IBUs you’d think that this beer would be quite bitter and wreck your palate, but by using gypsum and calcium chloride to enhance the beer’s hop character it’s quite balanced and dangerously drinkable for 9% abv. While I may have used a touch too much of these two minerals/salts. I’m confident that they’re a big part of why the beer turned out so good. Carefully plan out your hop schedule: Whether you use 13.3oz or not it’s important to carefully plan out which hops you’ll use and when to add them to your wort/beer. For example, I added hops at the 90, 60, 25, 15, 10, 5 minute, and flameout points in the boil and dry hopped with 5.8oz of hops (5 varieties). Because most of the varieties I chose are known for their west coast citrus qualities I made sure to use El Dorado, a newer and more unique variety to add complexity to the beer’s hop aroma and flavor. 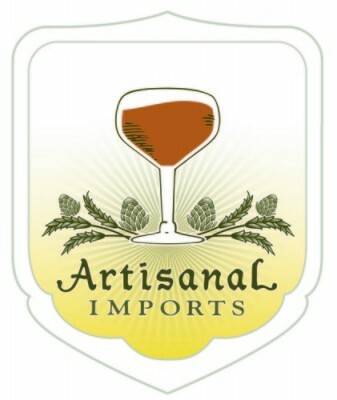 Crafting your malt backbone: Nowadays there are various opinions of which specialty malt to use or not use in IPAs. Mitch Steele, brewmaster of Stone Brewing Company has advised brewers to avoid crystal malts when brewing hoppy beers in order to avoid sweet malty flavors and to use Munich malt instead. In the case of Hop Cholent Double IPA I chose to use a light crystal malt (20L) and Honey malt to add a big of depth and color to the beer and found that they both help balance the beer without detracting from the hop aroma and flavor. Of course the amounts that you use are important e.g. I used 12oz of Crystal 20L and 8oz of Honey malt which came out to 7.2% of the grain bill. 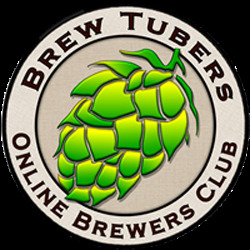 To filter or not to filter: Some homebrewers use gelatin or other finings to clarify their hoppy beers, but I chose to cold crash and let the beer clear on it’s own over time. While it may never be totally clear, I don’t think clarity is that important for beers that are dry hopped. This entry was posted in Homebrewing, Homebrewing DIY and tagged beer tasting, Bitter & Esters, CO2 splitter, corny kegs, Double IPA, dry hopping, West Coast IPA, wyeast 1272, yakimavalleyhops.com. Bookmark the permalink.